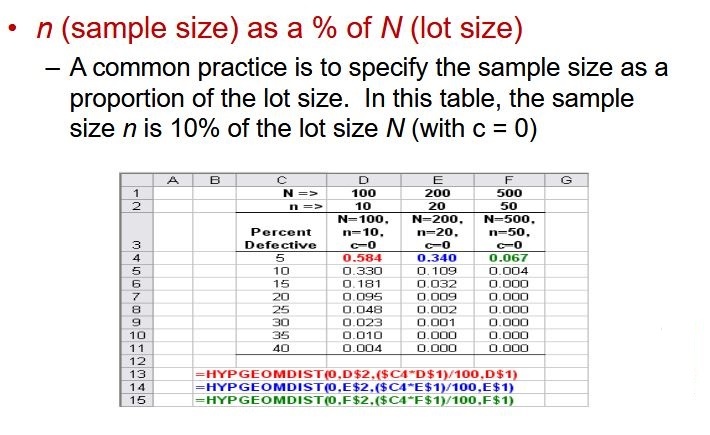 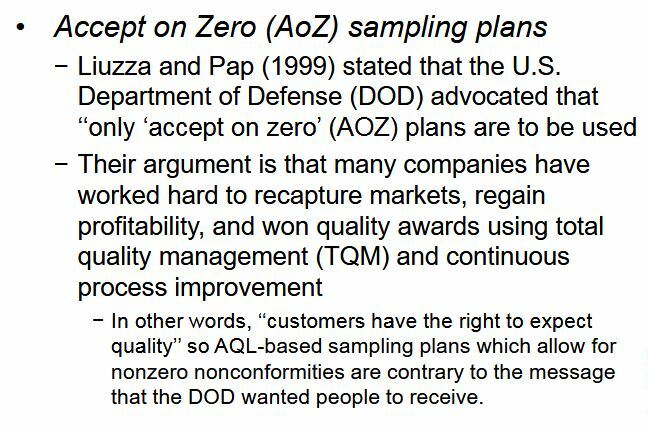 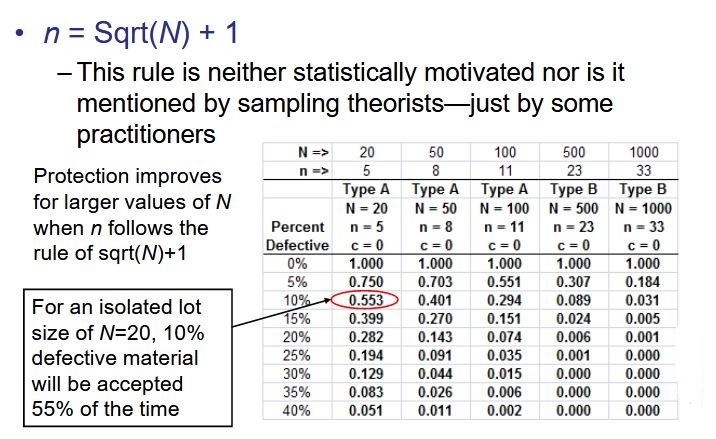 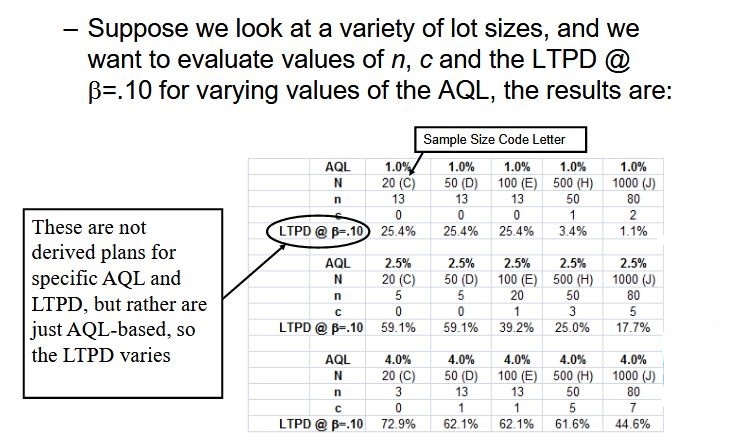 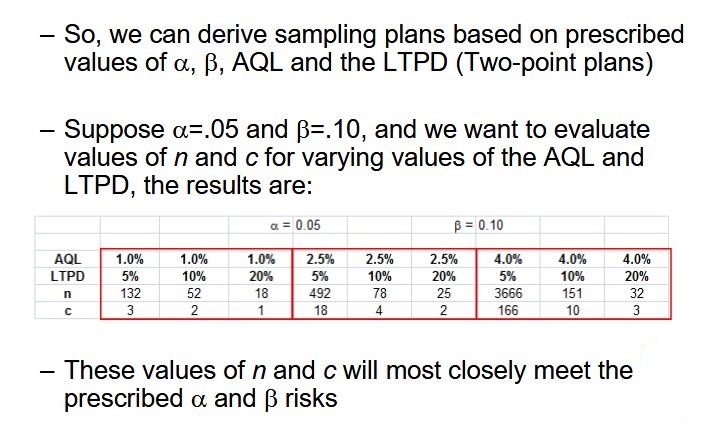 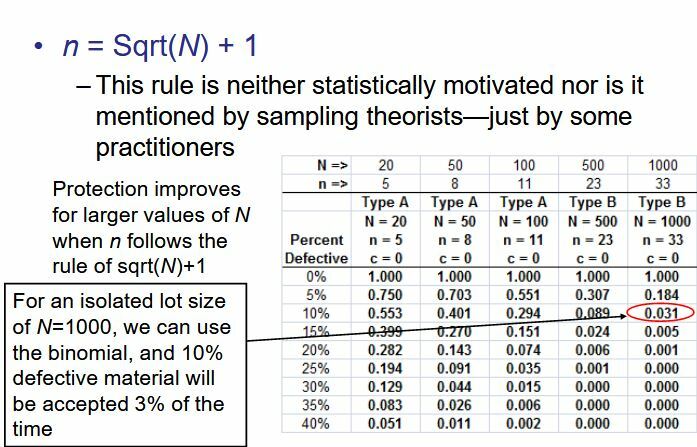 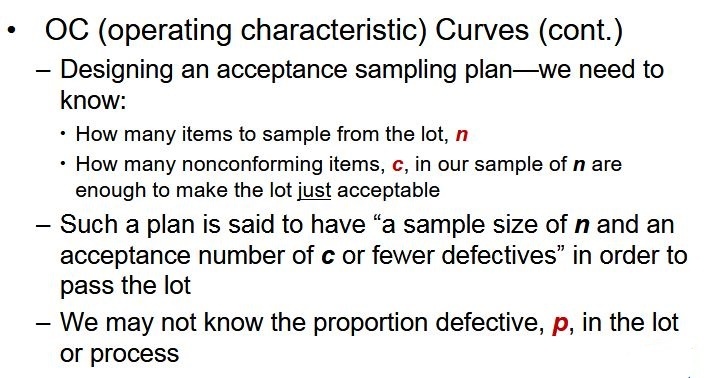 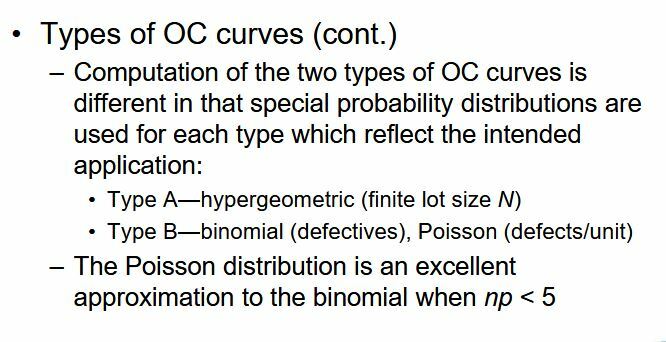 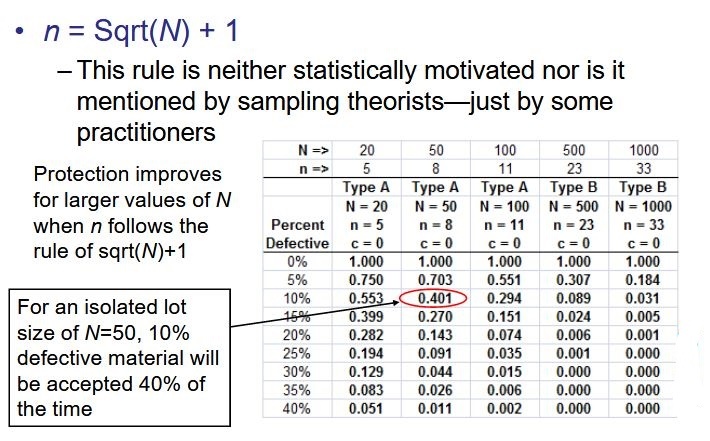 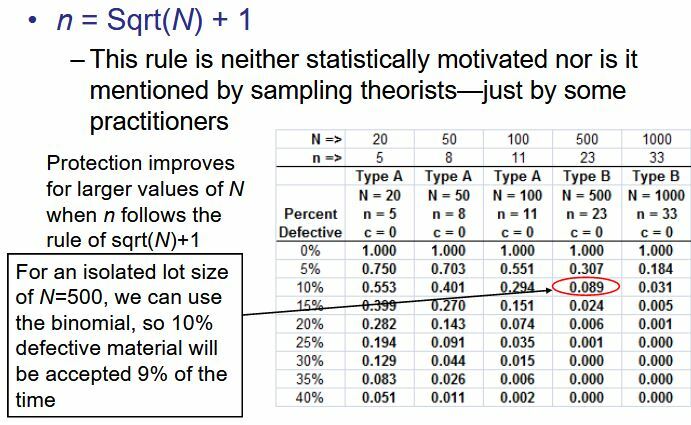 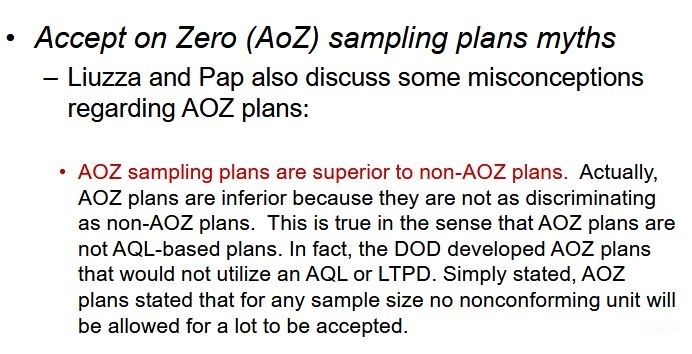 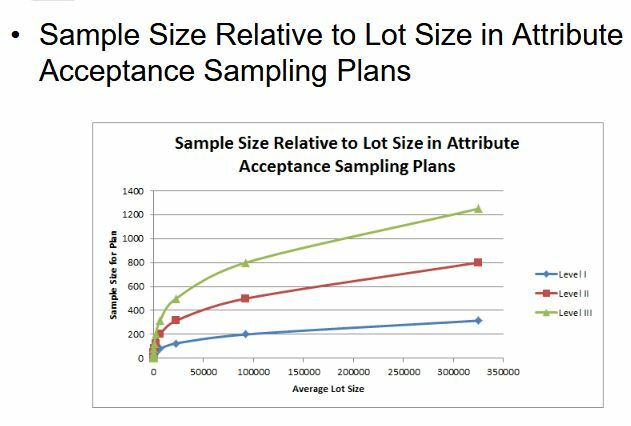 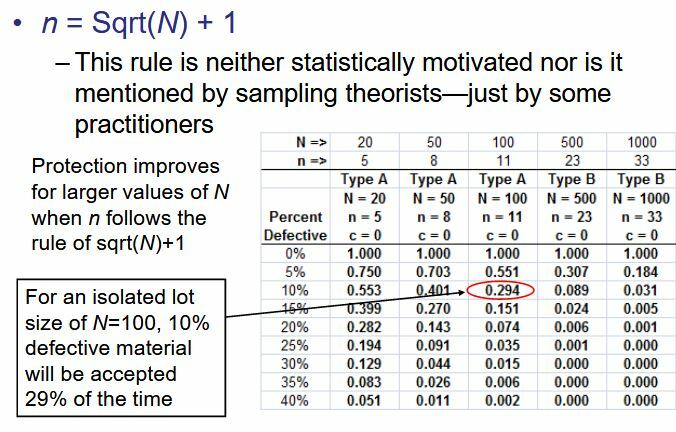 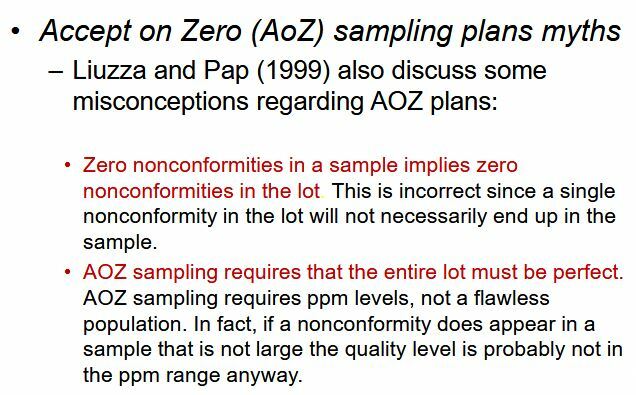 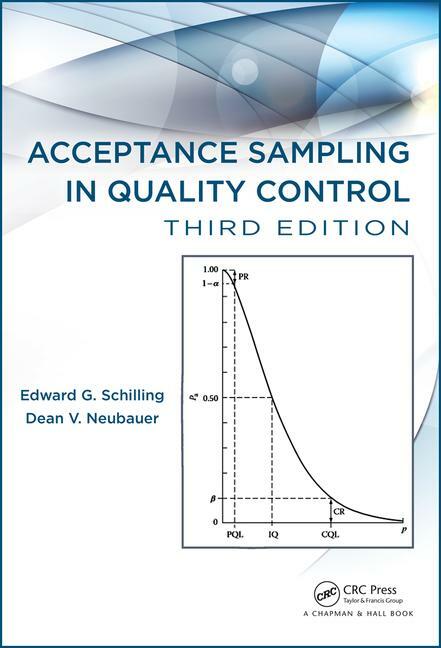 Acceptance Sampling in Quality Control textbook presents the state of the art in the methodology of sampling while integrating both theory and best practices. 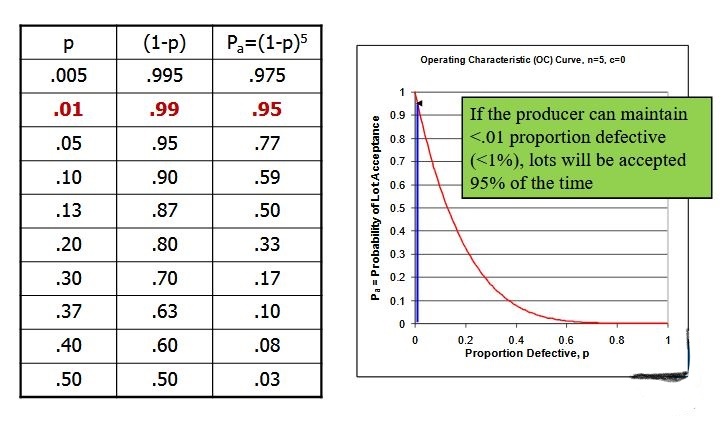 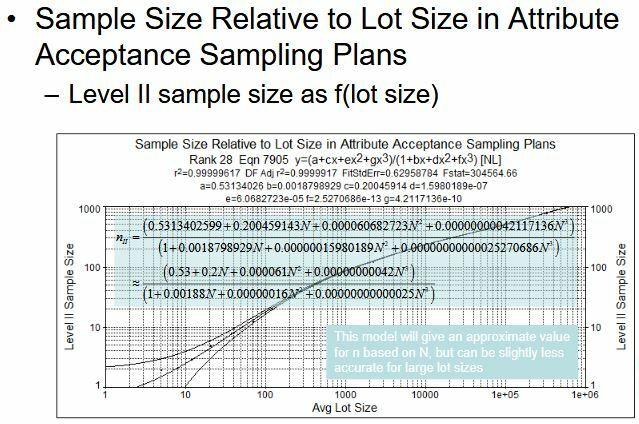 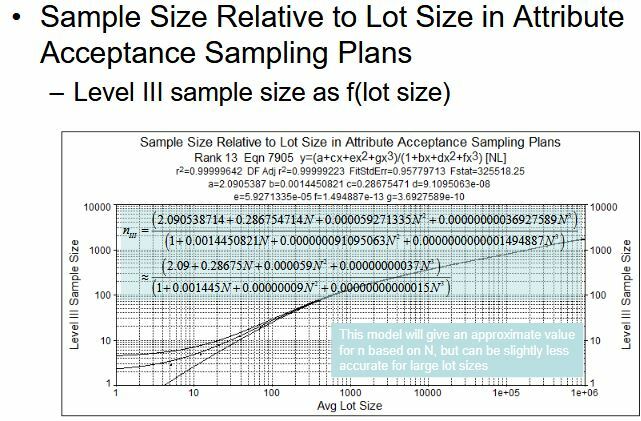 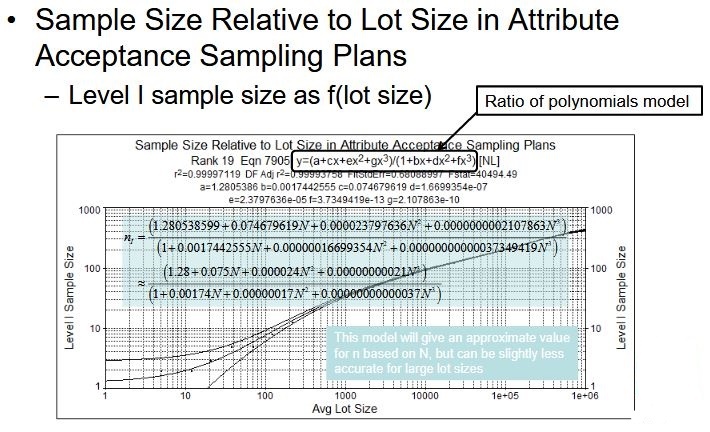 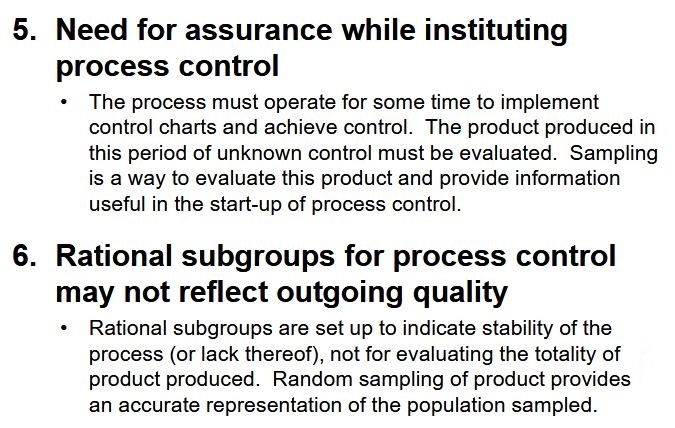 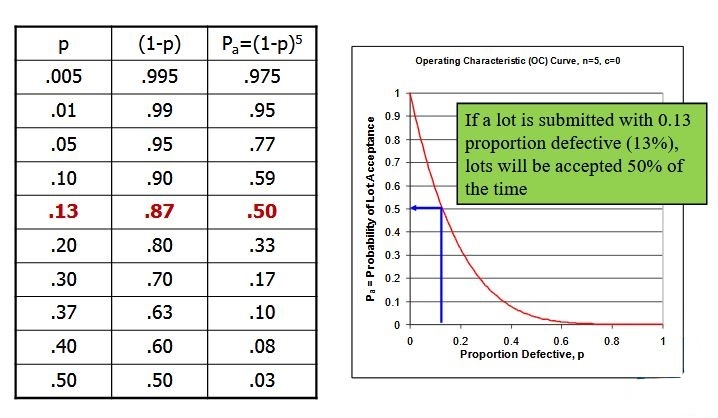 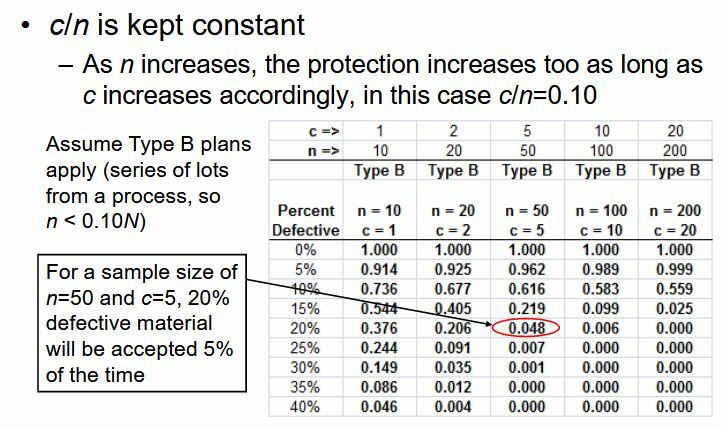 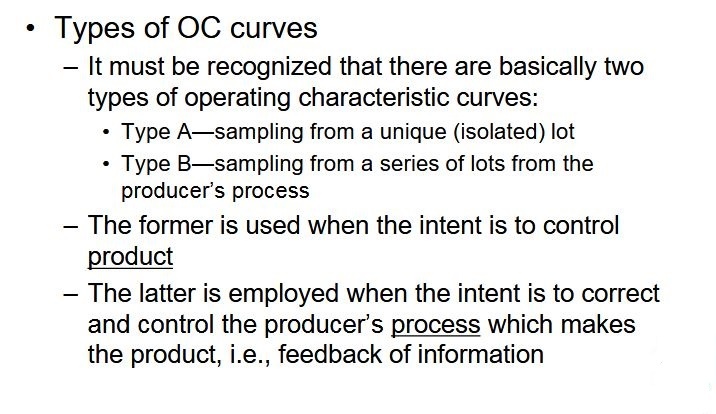 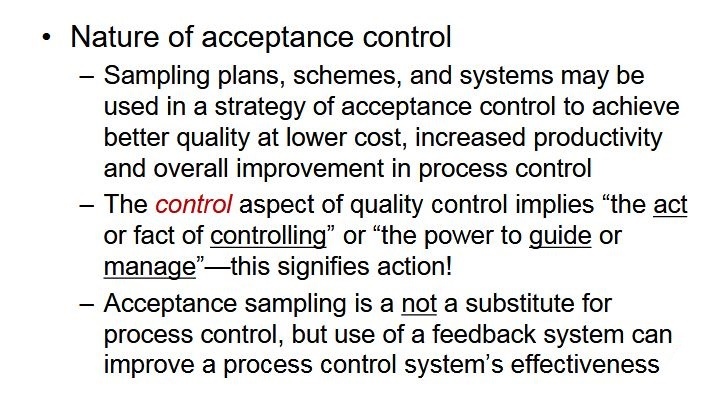 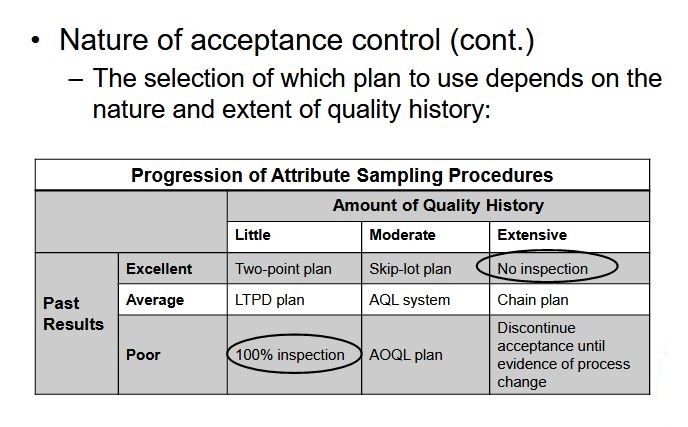 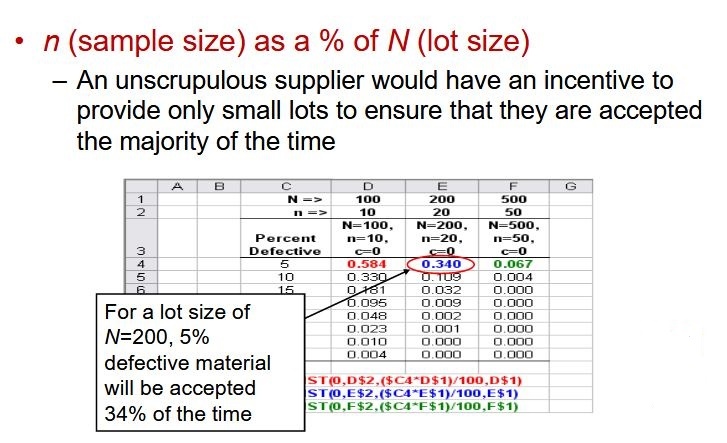 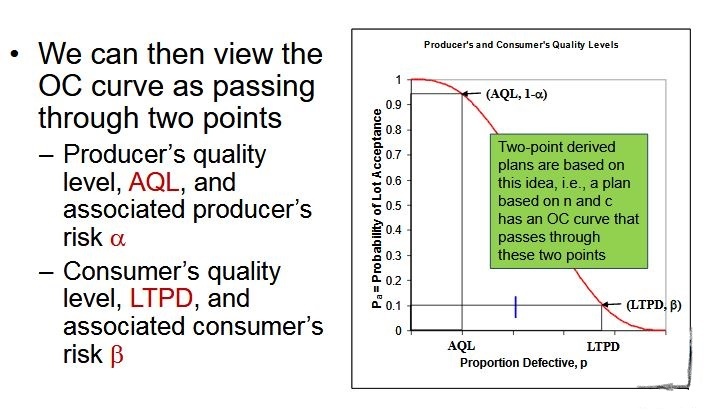 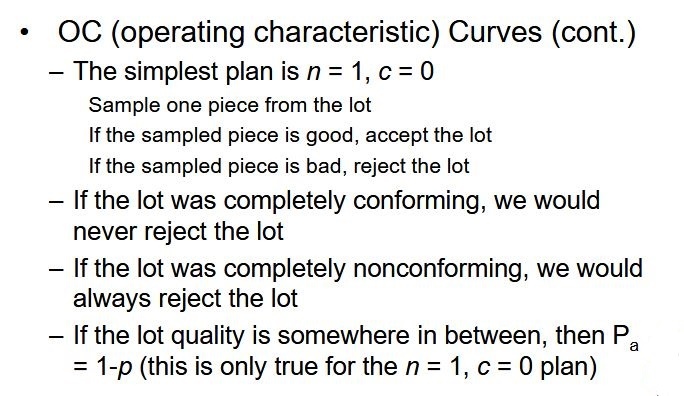 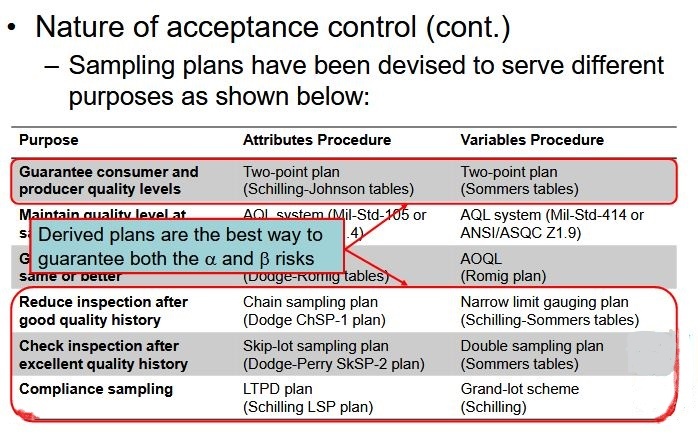 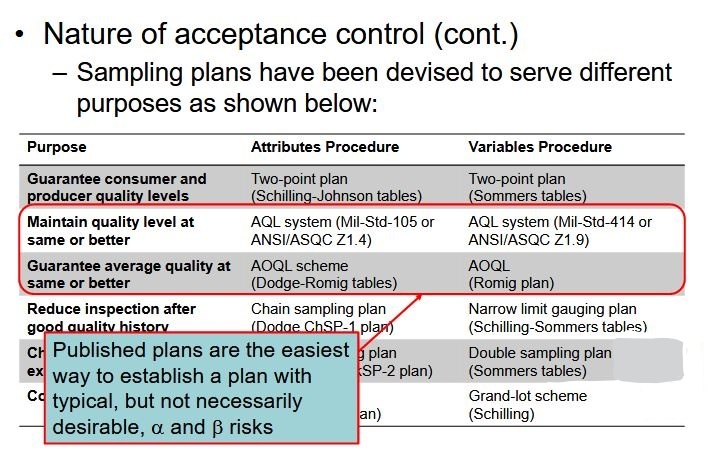 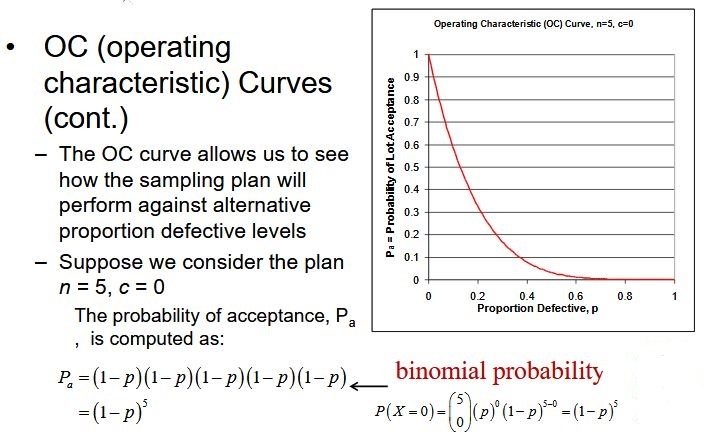 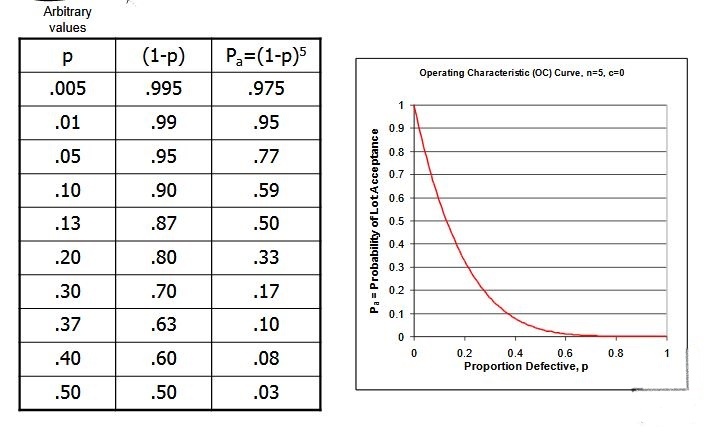 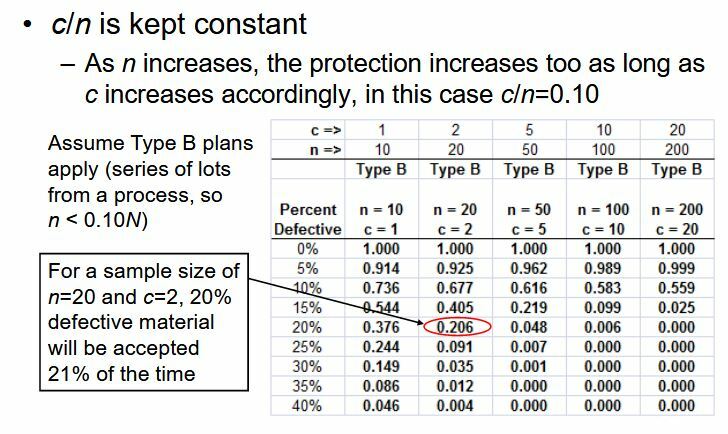 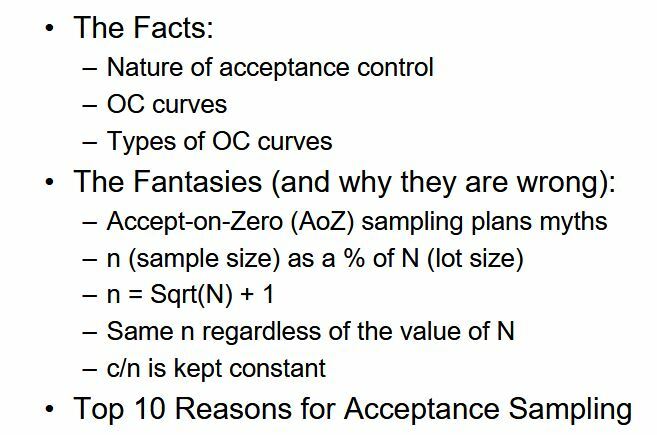 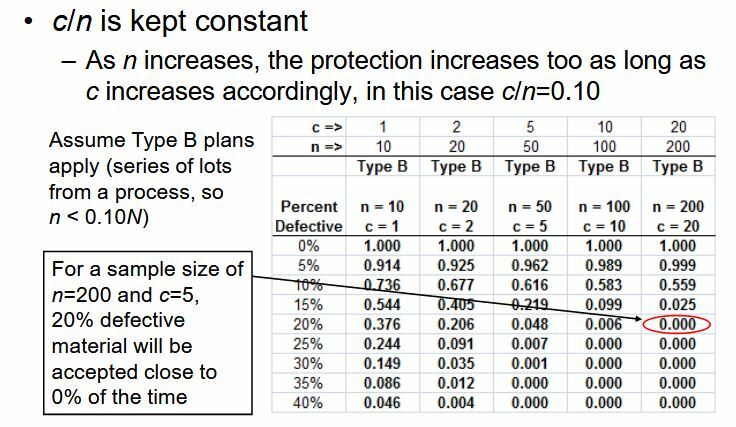 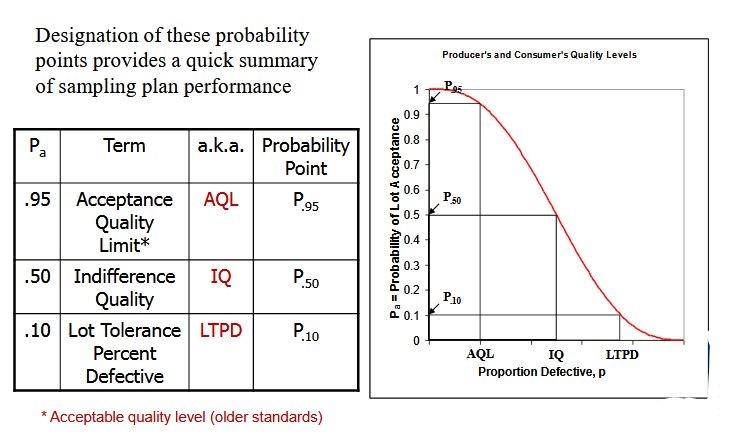 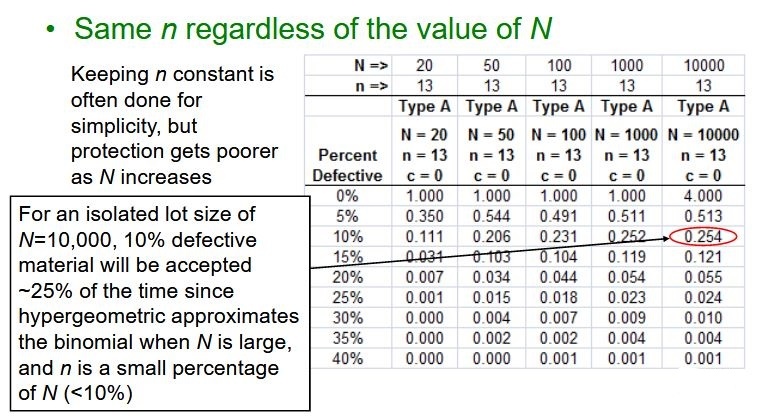 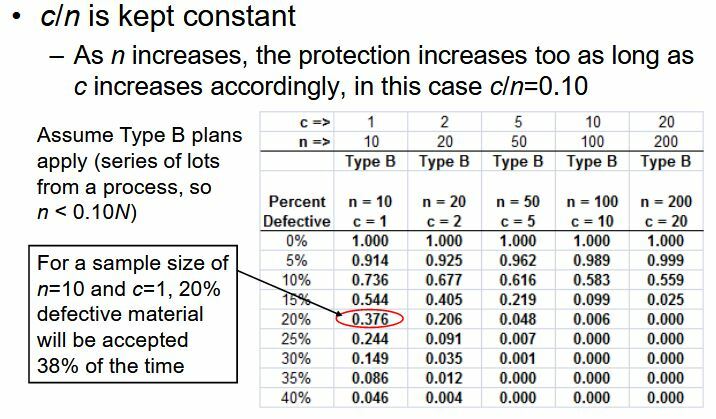 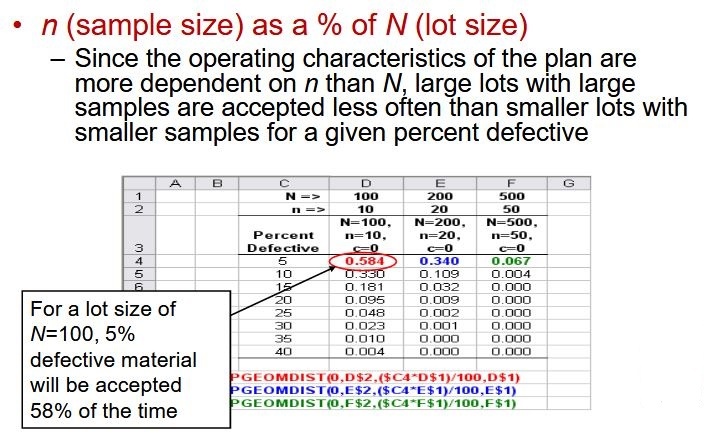 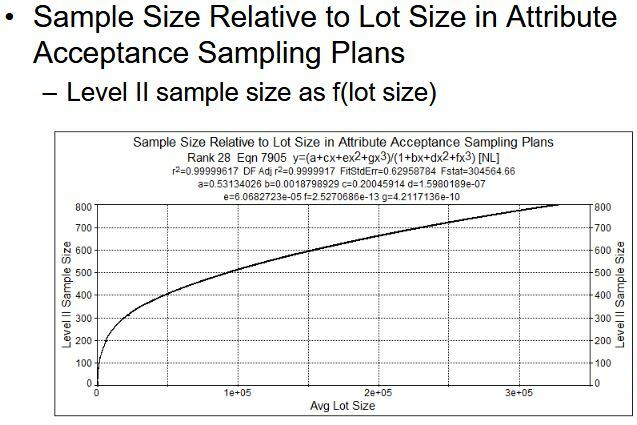 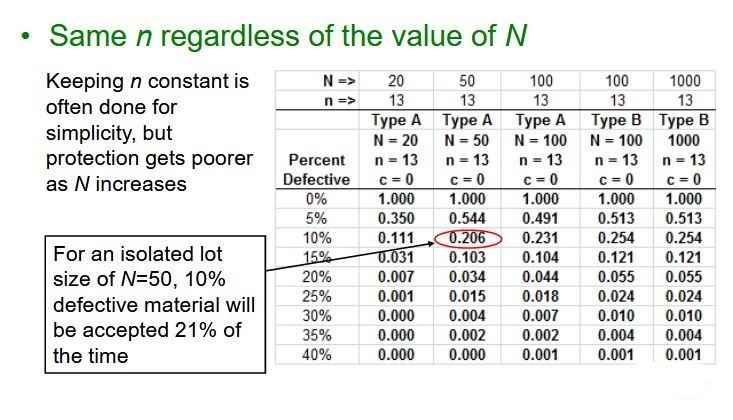 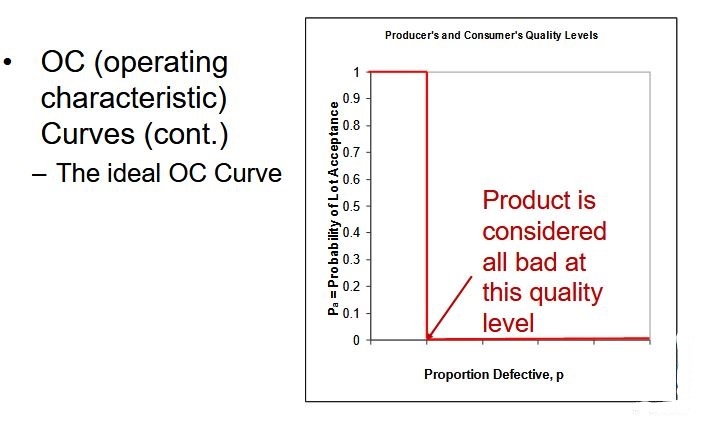 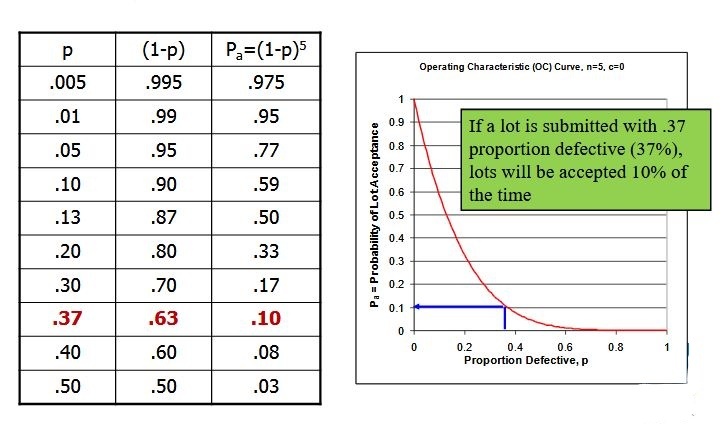 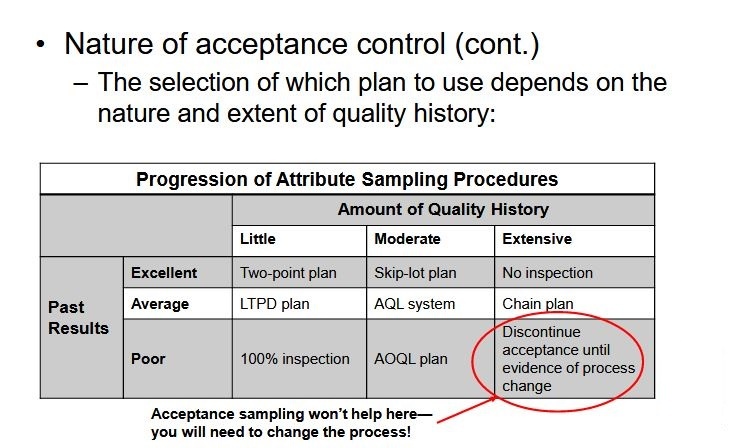 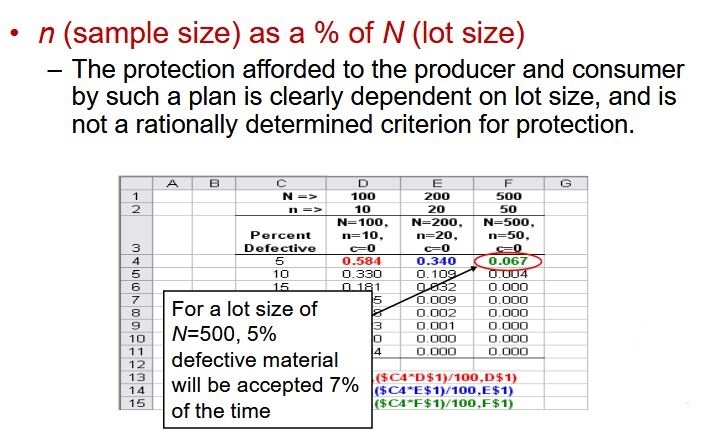 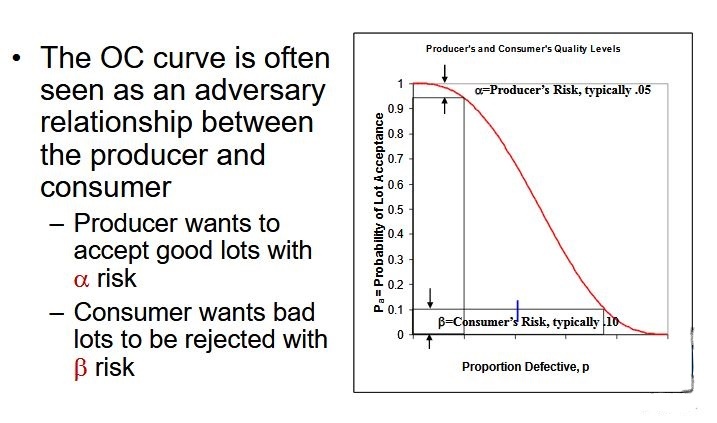 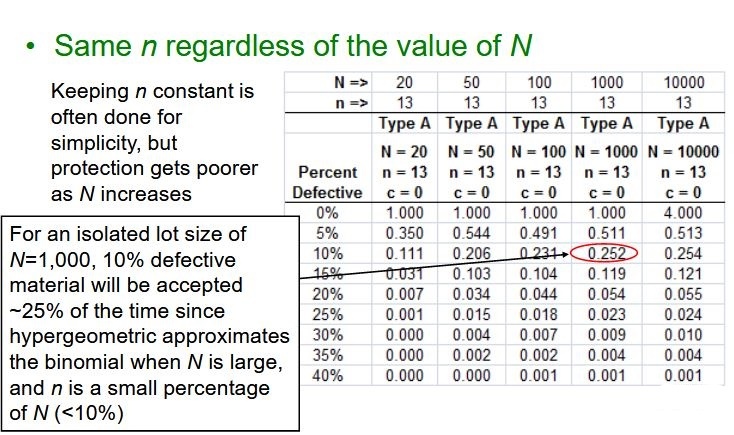 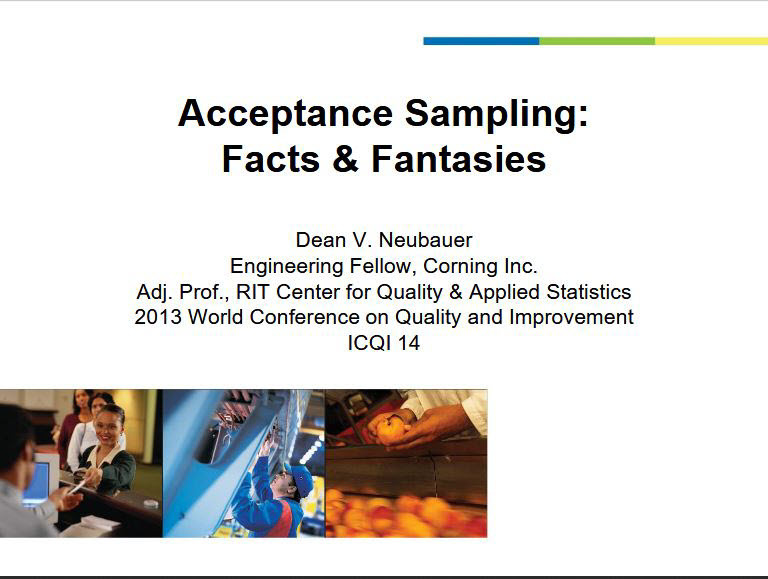 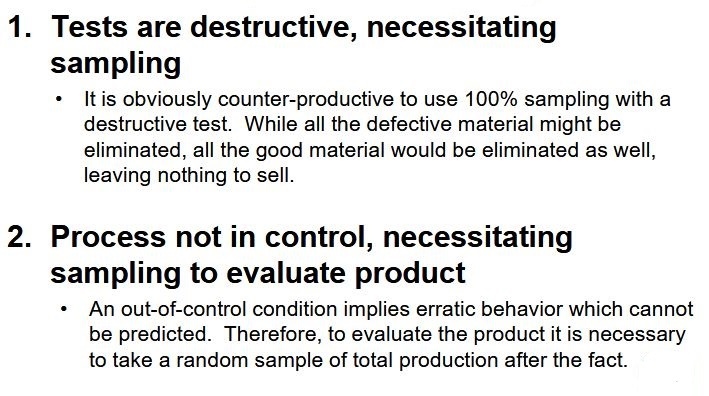 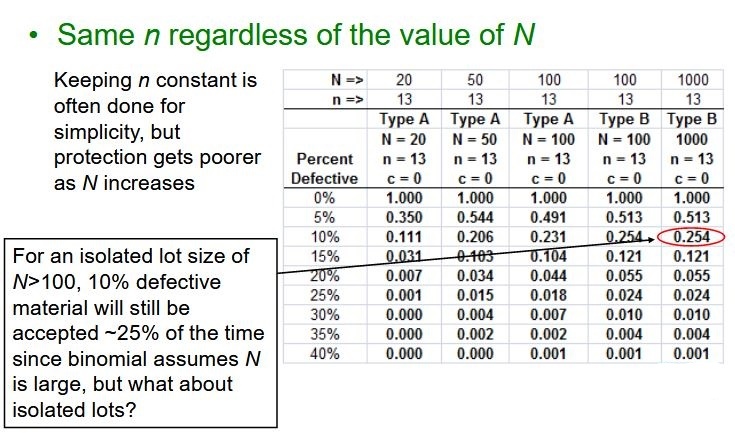 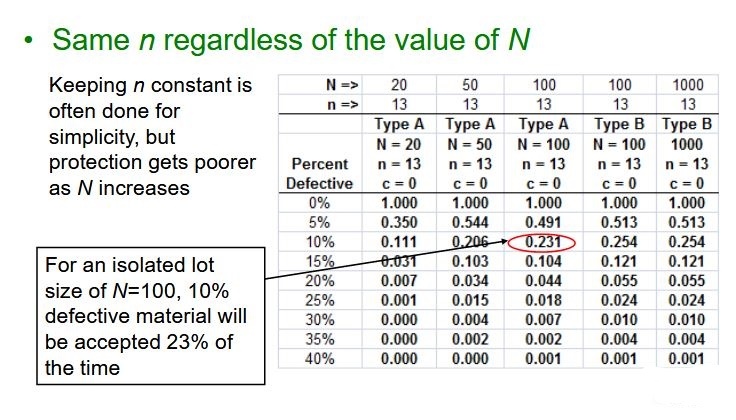 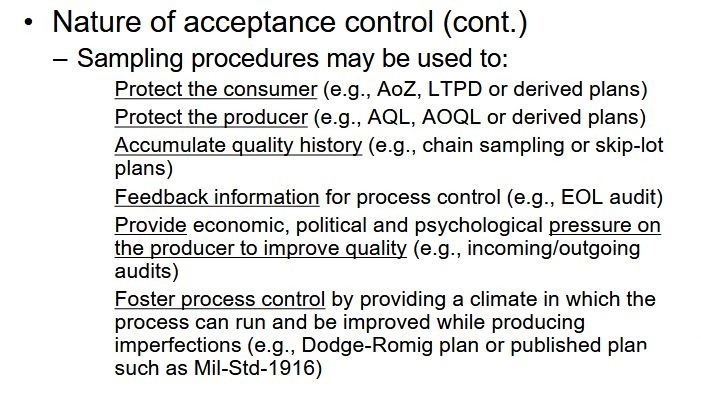 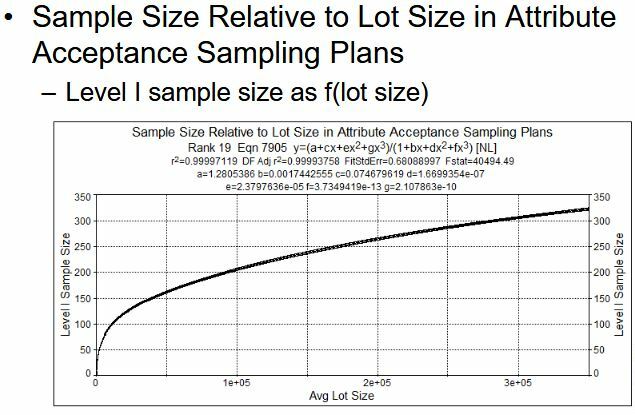 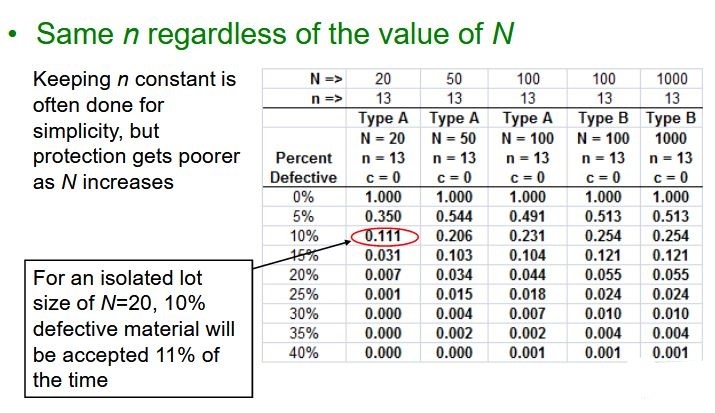 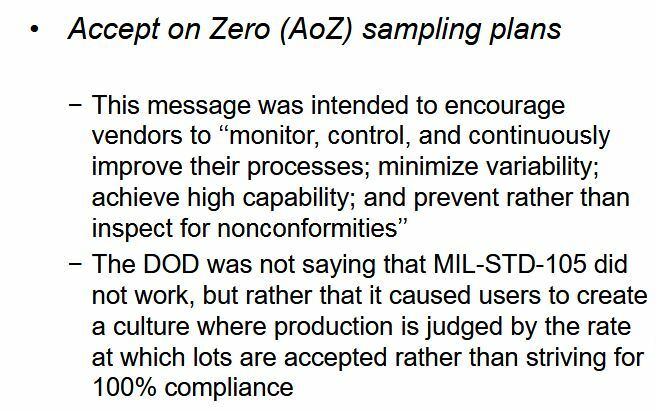 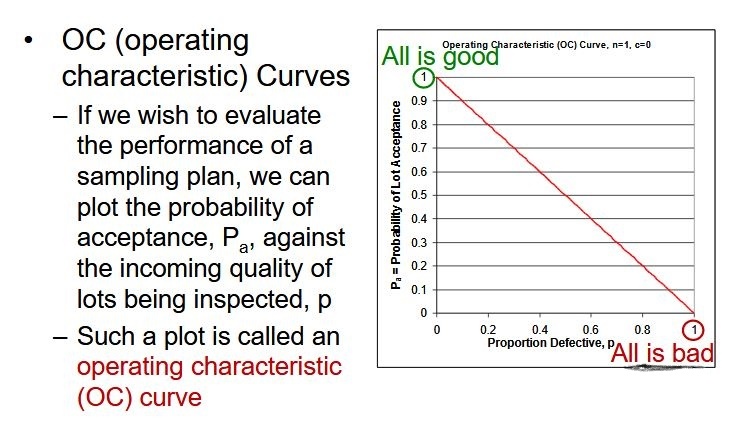 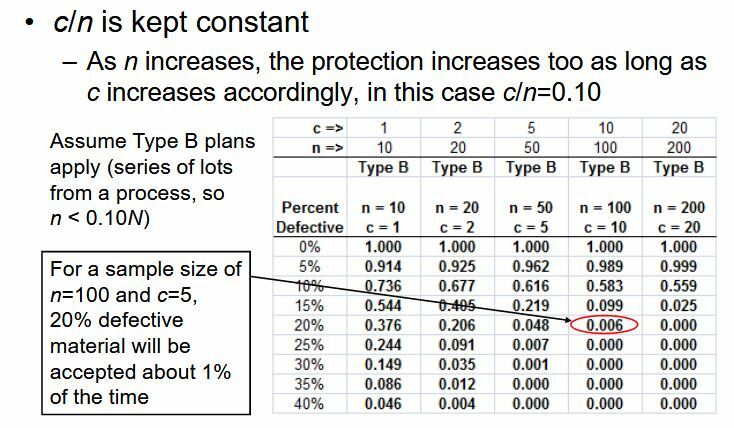 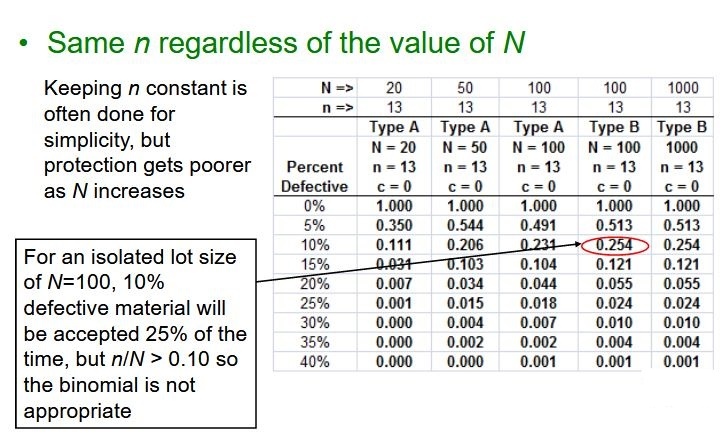 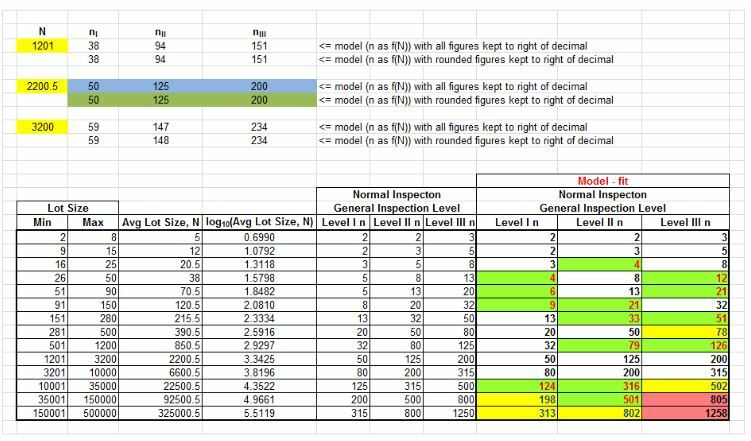 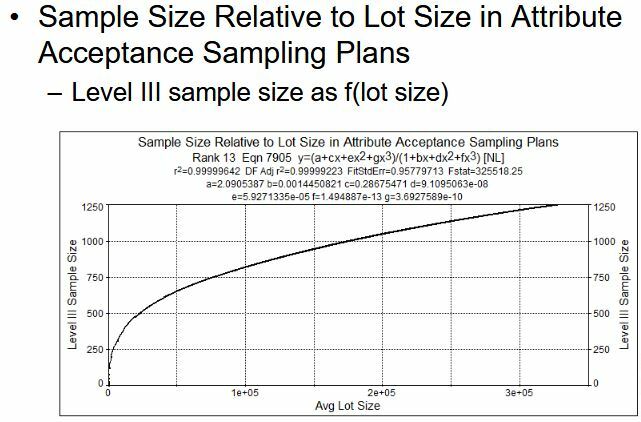 Article written by Dean V. Neubauer author of Acceptance Sampling in Quality Control. 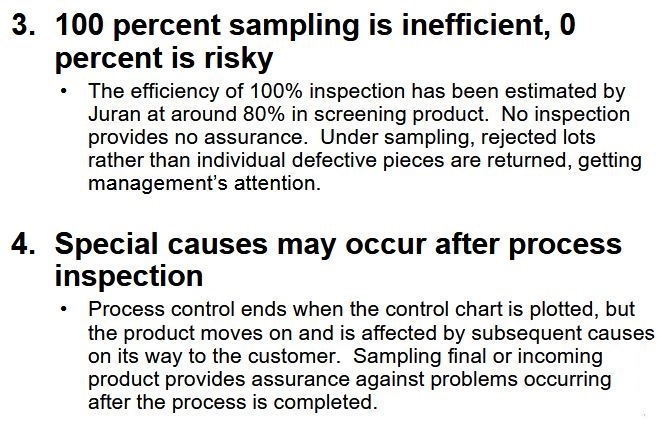 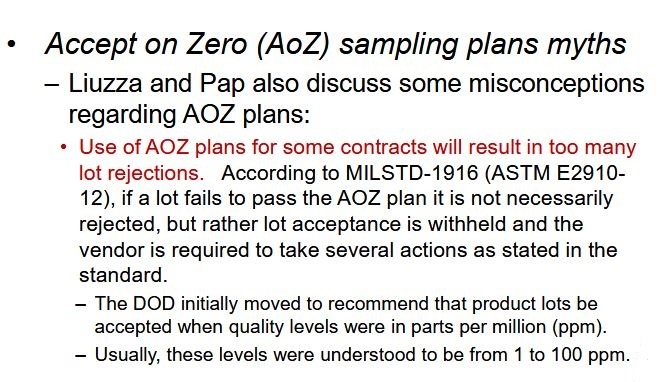 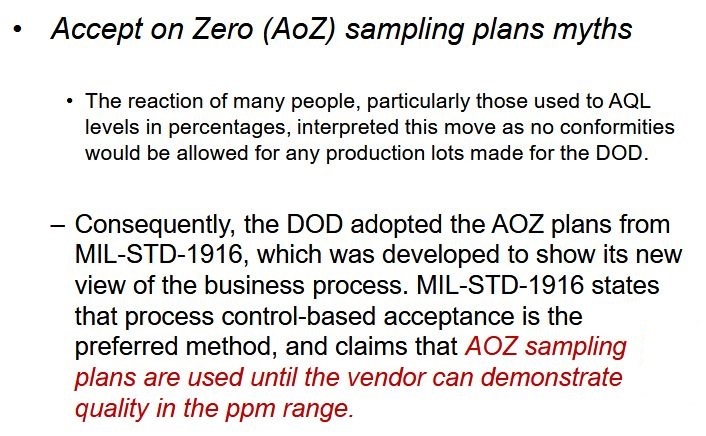 Article posted with permission by Quality Assurance Solutions.